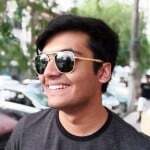 With the year coming to an end it’s only fair that we talk about the films that we loved the most, but I’m not just going to talk about the films that were popular at the Box Office and made a lot of money, but also the films that weren’t watched by most people but are great nonetheless and deserve your time. 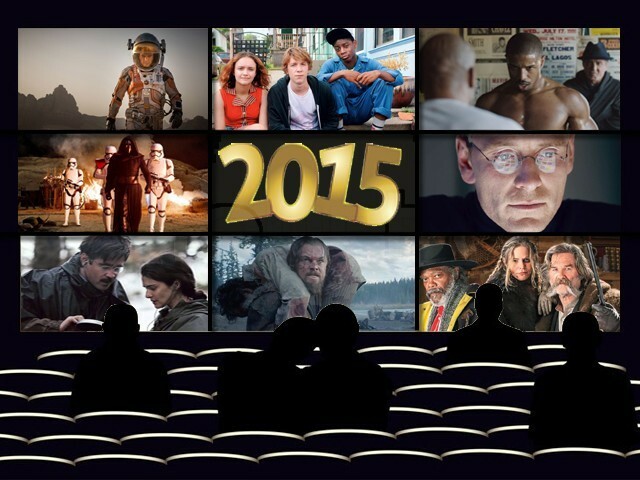 2015 has been a great year for Hollywood films. I personally can’t think of the last time there was as much anticipation for the movie calendar as there was this year. We saw the return of beloved 70’s and 80’s icons like Rocky Balboa, Han Solo, Max Rockatansky, The Terminator (for better or worse), a 70-year-old director, George Miller redefine the action genre and the most beloved movie franchises – Star Wars and Rocky – got rejuvenated. So naturally with the year coming to an end it’s only fair that we talk about the films that we loved the most, but I’m not just going to talk about the films that were popular at the Box Office and made a lot of money, but also the films that weren’t watched by most people but are great nonetheless and deserve your time. 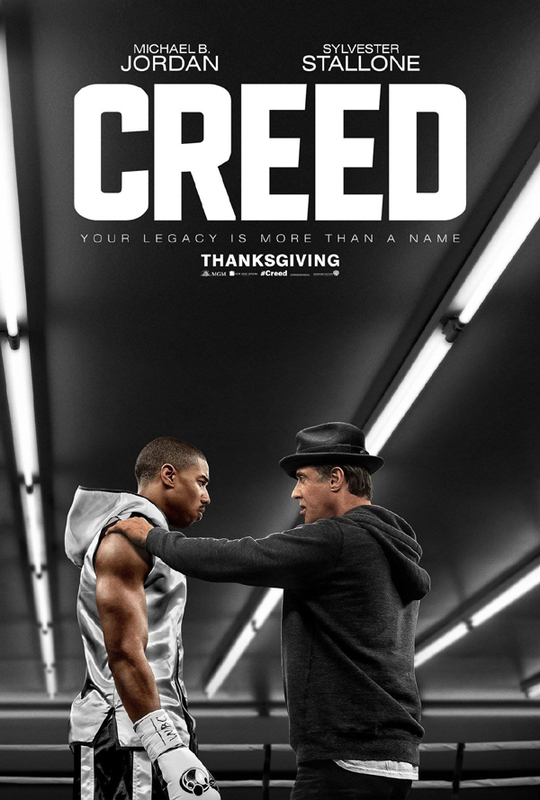 Ryan Coogler’s Creed, the seventh film in the Rocky franchise feels both fresh, nostalgic (with subsequent nods to the originals) and is arguably the best one since the original. Michael B. Jordan and Sylvester Stallone gave knockout performances, with Stallone in top-form reprising the role that made him what he is today, while Ryan Coogler’s vision gave the film a uniquely visceral and gritty feel allowing the camera to make sure we feel every single blow. But while the literal punches certainly make an impact, it’s the figurative ones that really leave a mark. 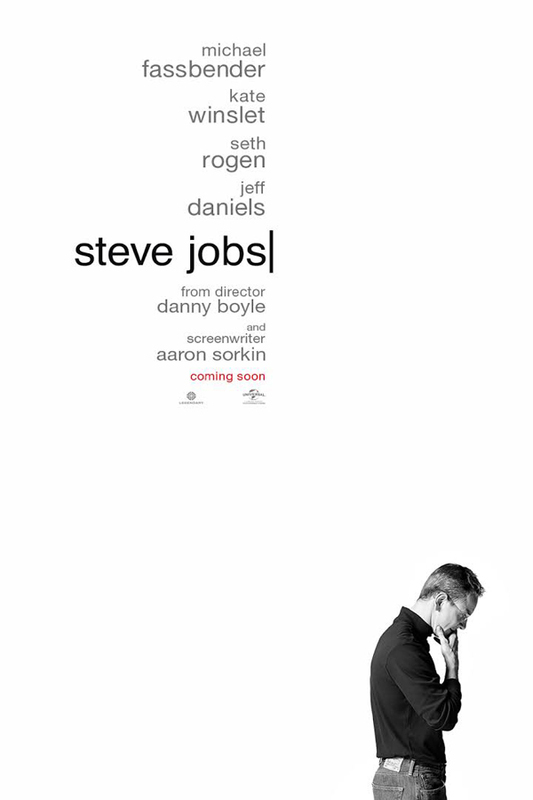 After 2013’s abysmal Jobs starring Ashton Kutcher it was evident that we needed a movie that did justice to the legacy of one of the most influential personalities of our time and director Danny Boyle and screenwriter Aaron Sorkin did just that with this year’s Steve Jobs. Sorkin’s spitfire script is undoubtedly the main attraction and makes the film move like a bullet, but Michael Fassbender’s layered and commanding presence as the Apple founder is also mesmerising to watch. Add to that: Danny Boyle’s solid direction and a trio of great supporting performances from Jeff Daniels, Kate Winslet and Seth Rogen and you’ve got a biopic that engrosses and electrifies in equal amounts. I can’t think of the last time I had more fun watching a movie than I had watching The Martian. Ridley Scott finally made a comeback after nearly a decade of making one dud after another but this isn’t just a Ridley Scott movie because he’s offered great support in all departments. Matt Damon’s outstanding central performance drives the film, the visuals are stunning, the entire cast did a great job and Drew Goddard’s superb and surprisingly smart screenplay made the film both thoroughly enjoyable and uproariously funny. 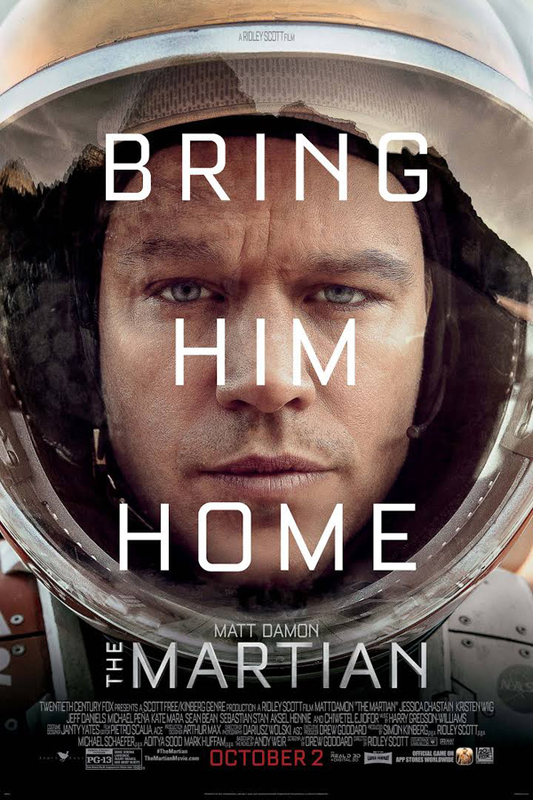 The Martian is a celebration of the human spirit and the most feel-good movie of the year. 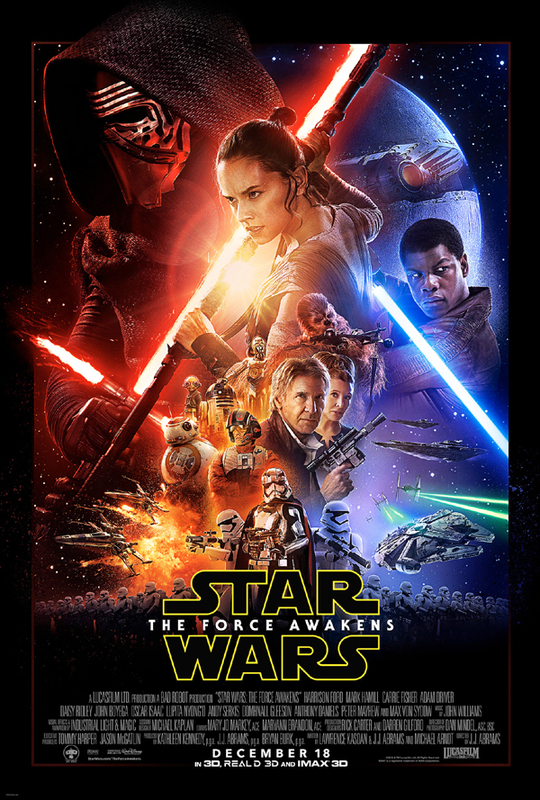 It would be wrong to say that Star Wars: The Force Awakens was anything less than the most anticipated movie of all time and riding on these unimaginably high expectations, JJ Abrams and Lawrence Kasden forged an alloy between the old and the new and delivered a film that was both nostalgic and wonderfully fresh. 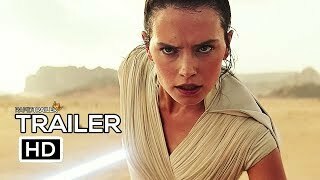 The stunning visuals, great new characters and a story with genuine heart and emotion ensured that Star Wars was finally back and this one was truly a force to be reckoned with. 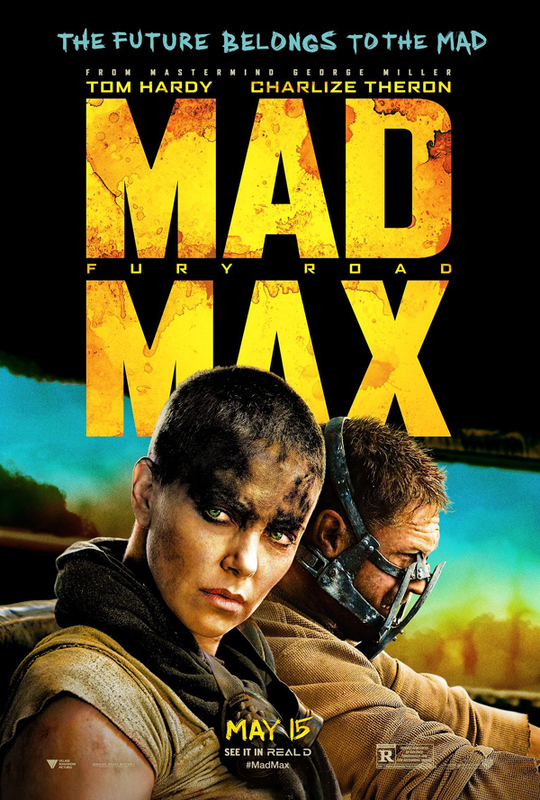 We get action movies every year, but rarely does one even come close to Mad Max: Fury Road. The over-the-top stunts, eccentric characters and gonzo designs all come together to create a cinematic tour de force, a film that strives to be something more than just another action movie. George Miller orchestrates a breathtaking spectacle of high-octane, exhilarating and gut-wrenching action that is as beautiful as it is chaotic. Charlize Theron gives us the most badass female protagonist since Sigourney Weaver’s Ripley and Tom Hardy brings new life to the role of the strong, silent and tortured hero that is Max. Tom McCarthy had the honour of making one of the year’s best and worst films this year, The Cobbler starring Adam Sandler being one of the worst, but from the other end of the spectrum, Spotlight emerged as one of the year’s most important and engrossing films. 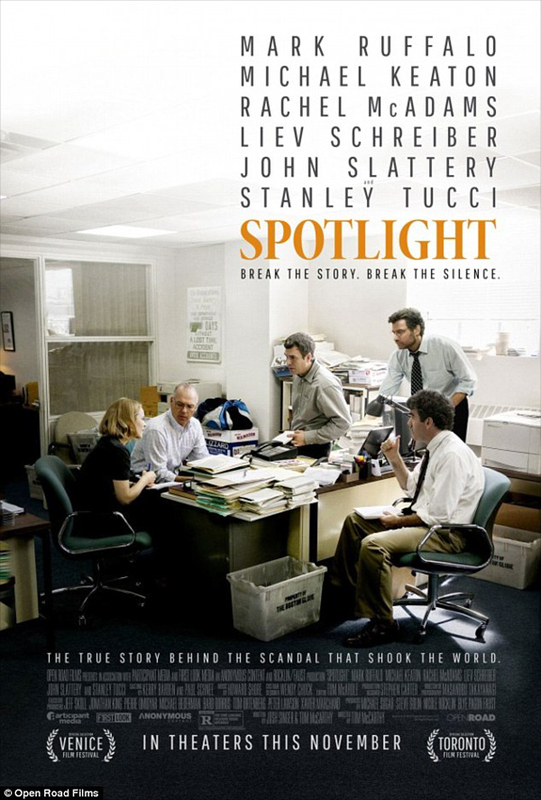 McCarthy’s ode to investigative journalism is based on the true story of The Boston Globe’s Spotlight team that nailed the Catholic Church for its legacy of child abuse and cover-ups back in 2002. The ensemble cast comprising of, Michael Keaton, Mark Ruffalo, Rachel McAdams, John Slattery and Liev Schreiber all do stellar work but it’s how profoundly hard-hitting this film is that makes it so great. Rarely do you see a film as original and surreal as Yorgos Lanthimos’s The Lobster, but if you saw his previous film Dogtooth, you’d had some idea what to expect from this. 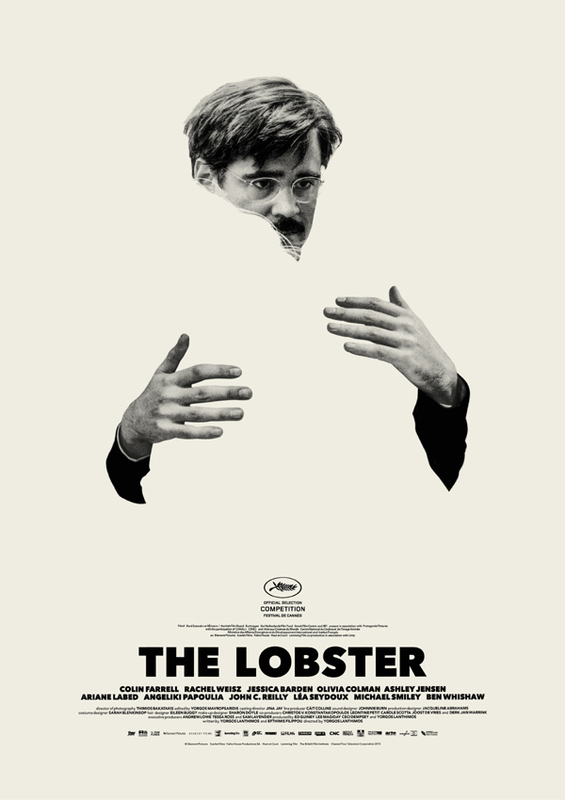 The Lobster is an utterly bizarre, darkly funny and satirical on society itself. It is a film with layers of strangeness and is definitely hard to take in all at once but once the strangeness comes together you have yourself a rich and incredibly rewarding cinematic experience that is not to be missed. In a year that was full of big budget blockbusters, it was nice to see a film that was so understated in its ambition yet so powerful in its impact that it moved me without even giving much of a spectacle; Me and Earl and the Dying Girl is that movie. It’s a movie that may remind you of The Fault in Our Stars because it plays on a similar premise, only it isn’t sappy, overly melodramatic and unlike The Fault in Our Stars, it’s actually good. 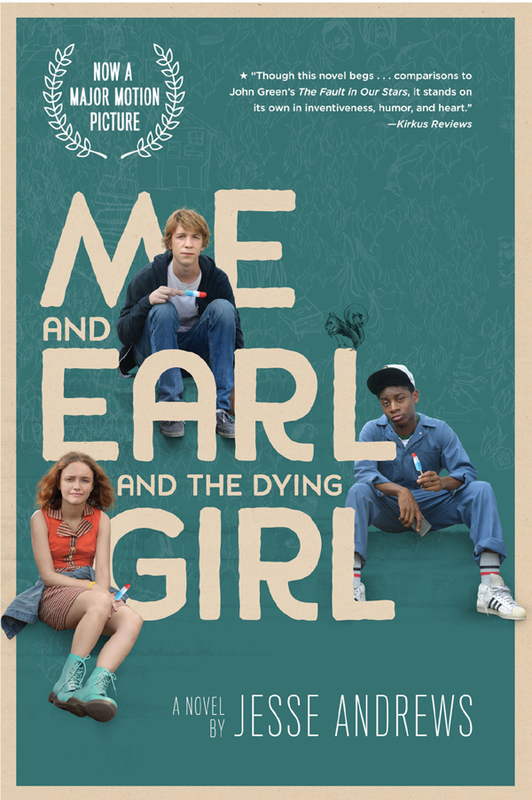 Me and Earl and the Dying Girl is easily one of the most beautiful, charming, heart-breaking and emotionally resonant films I saw this year and in a long time. 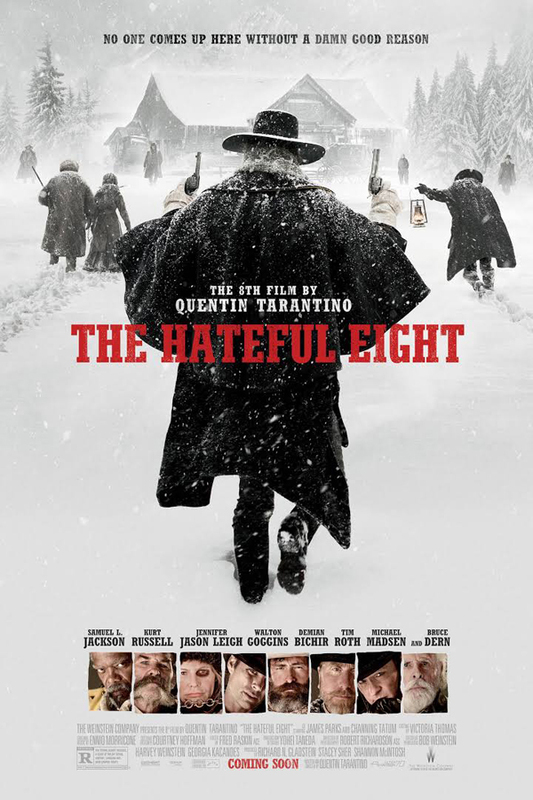 Tarantino’s latest film, his second western in a row is arguably his densest and most important film yet. Shot on glorious 70 mm film (as referenced by the film’s posters), the movie unfolds almost like a stage play and is extremely entertaining despite its three hour run-time because the trademark Tarantino dialogue, crazy over-the-top violence and colourful characters never let it get boring. 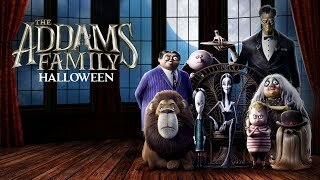 It’s also wickedly funny with a fantastic cast and an intricately woven, jigsaw puzzle plot that keeps you guessing right up to the bloody, brilliant end. Alejandro Gonzalez Inarritu astounded us all with Birdman, last year; this time around he astounded us with a completely different film, a beautiful, haunting, sometimes jaw-dropping epic of the frontier. 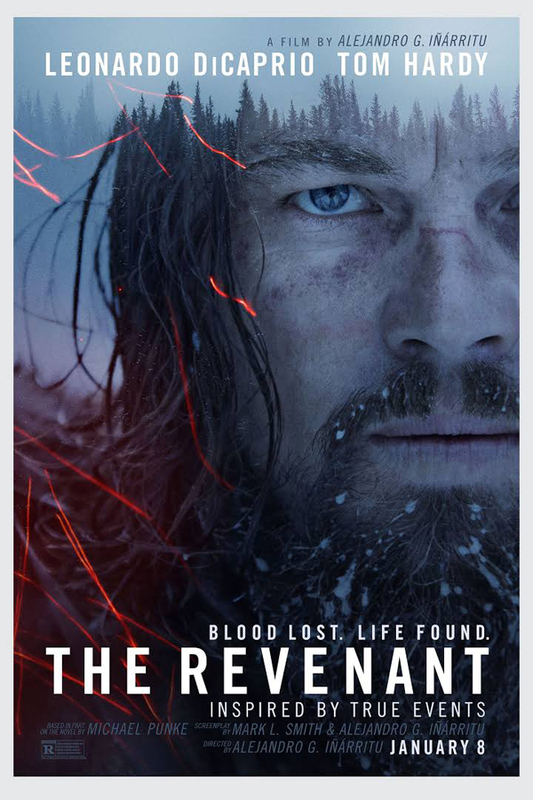 The Revenant is a breathtakingly shot examination of what a person can do to survive. It’s an immersive experience that is both poetic and lyrical while also being brutal and exceedingly intense to sit through. The Best Actor Oscar may finally have Leonardo DiCaprio’s name on it as he nails one of the most challenging roles of his career, and there’s Tom Hardy ripping up the screen as one of the more intriguing villains you’re ever likely to see. You, what do you think? Are there any movies you thought should have made the list? Sound off in the comments section below. I enjoyed Mad Max more then Star wars. Looking forward to Creed, Hateful8.